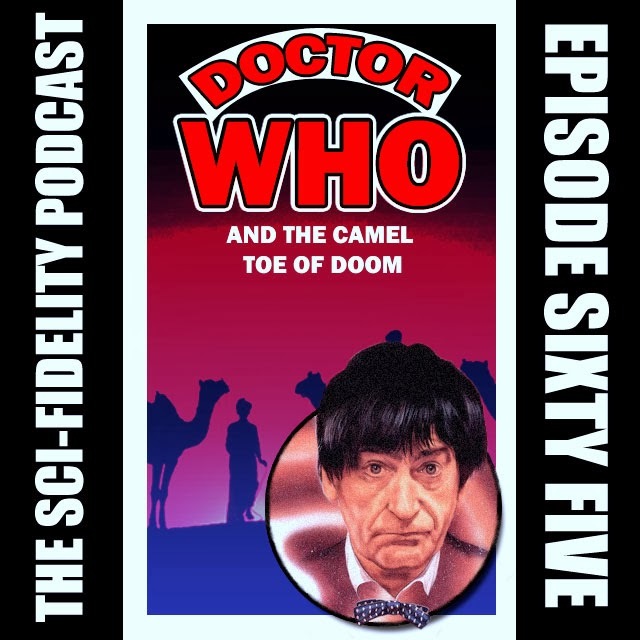 Find out what happens when you take three guys who unfamiliar with Classic Doctor Who and have them watch the first half-hour episode from 1963. Did I mention those three are Michael, Patrick, and Steve? Well now you've been warned. 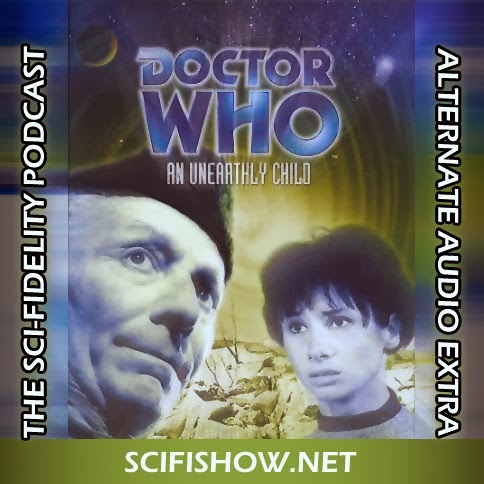 So - queue up the DVD, or watch it here ( http://www.dailymotion.com/video/xxjhwy_classic-doctor-who-an-unearthly-child_shortfilms ), grab some jelly babies, and download our audio. Then play them both at the same time. Easy. Why the best 50th Anniversary specials from Doctor Who turned out to be the one’s from Nigeria. What's the best way to make sure robots take over the world? Watch the evolution of a fish evolution discussion as it turn into a discussion of the movie Evolution. Don't miss our Visual Reference for this episode.